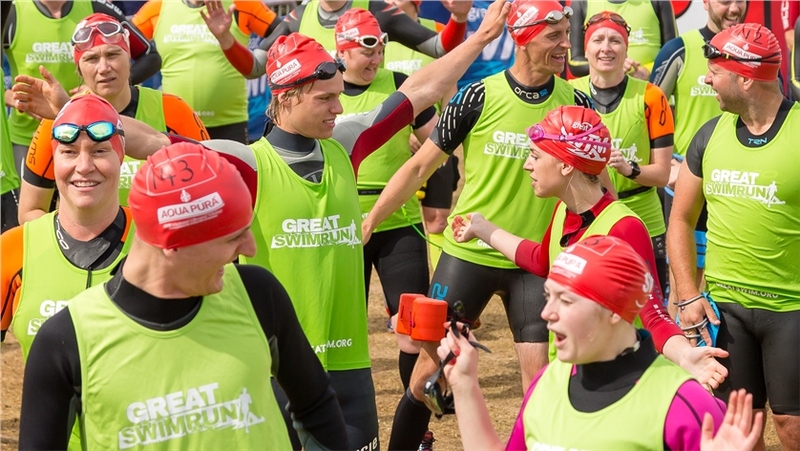 Enter the John West Great East Swim today! 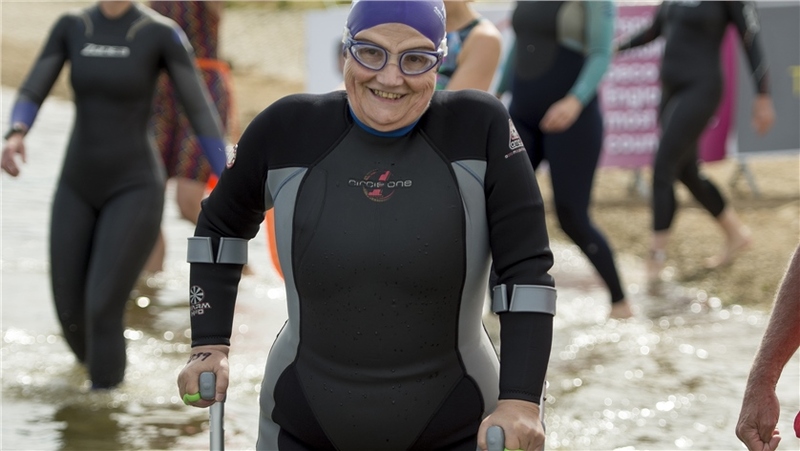 Whether you're looking to try an open water swim for the first time, or you're searching for the ultimate challenge, the John West Great East Swim offers you a selection of distances to suit your ability. 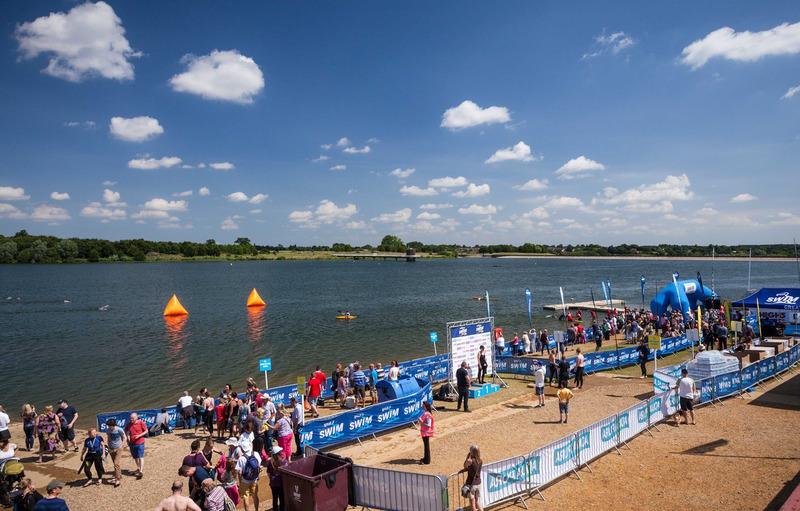 The event takes place at Alton Water it offers a great day out for swimmers, families and spectators. 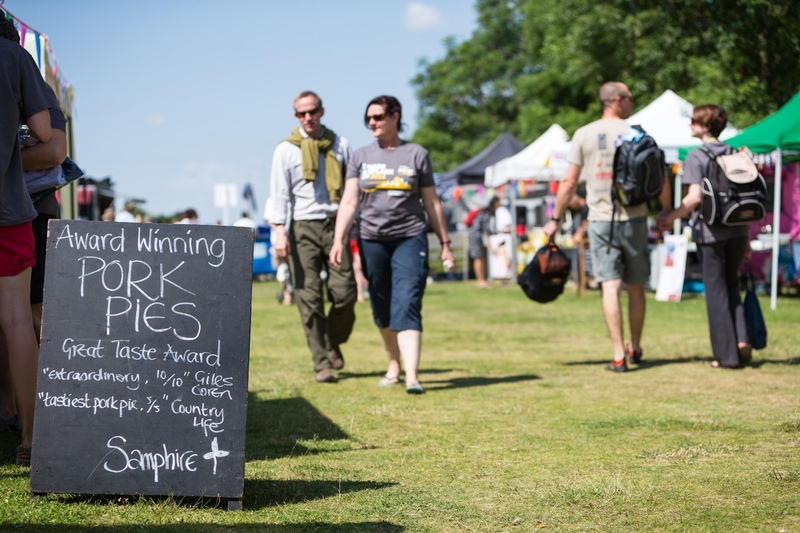 With farmers' markets, plenty of musical entertainment and swim distances ranging from 250 metres* right up to a 10k, there really is something for everyone! 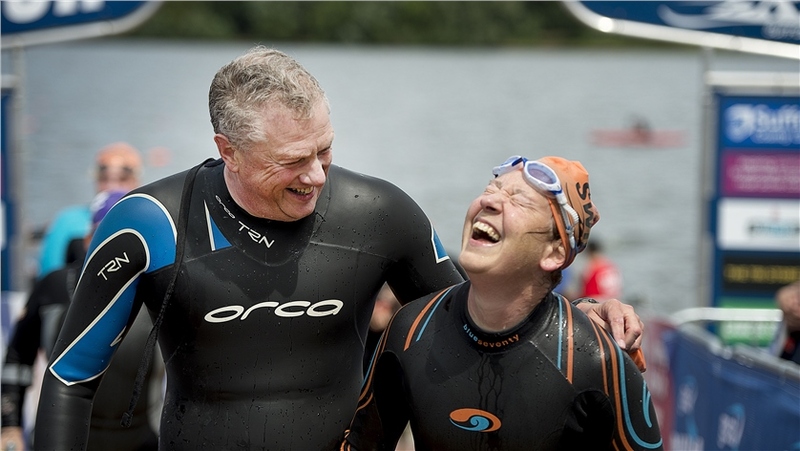 Returning by popular demand is the Swim250 option, which is perfect for anyone aged 8 years old and over. 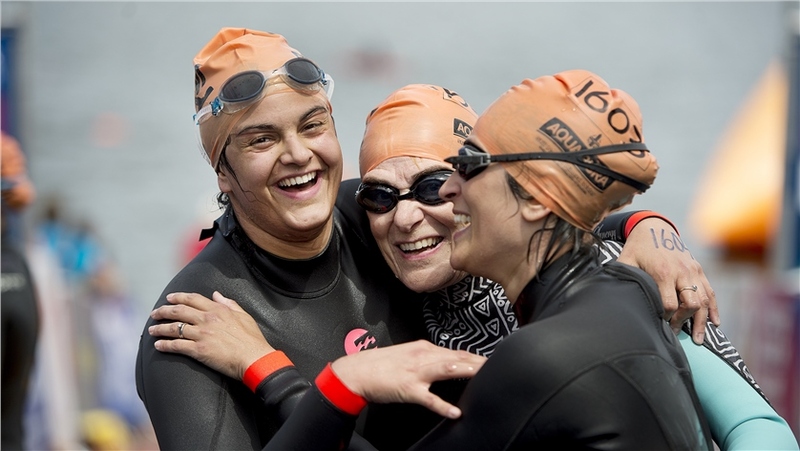 The Swim250 (250 metres) is the equivalent to 10 lengths of a standard 25m pool, and is a great choice if you’re looking to try the open water for the first time, or if you’d like swim with the family. 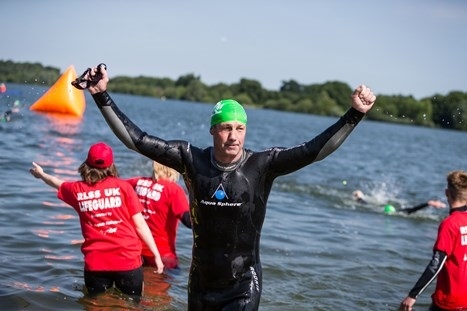 If you’re keen to try an open water swim, but don’t know where to start, then why not have a go at our brand new John West Great East Swim250 event? 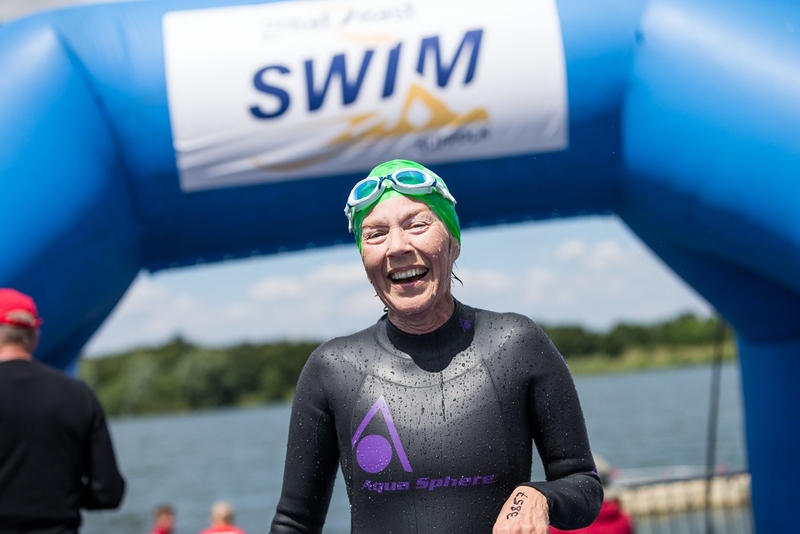 250 metres (the equivalent of 10 lengths of a standard 25 metre pool) of open water swimming/splashing/doggy-paddling in the bay area of Alton Water. 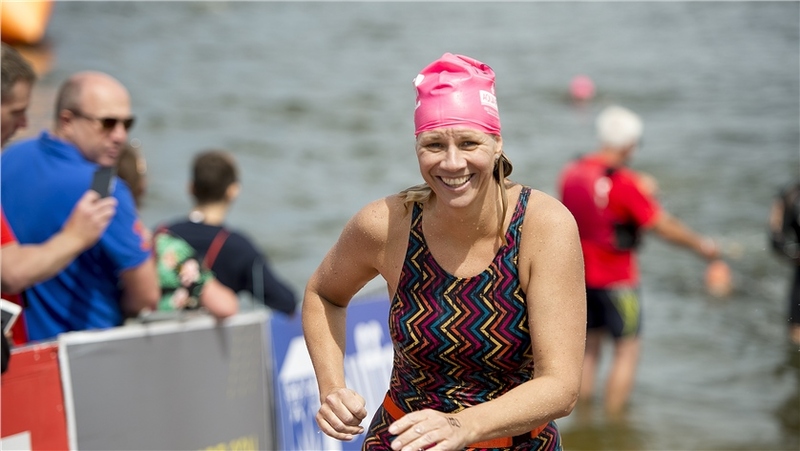 John West Great East Swim250 is the ideal event for new or nervous swimmers, families, and children aged 8 and over, where you can literally test the water and get a feel for swimming in the great outdoors. 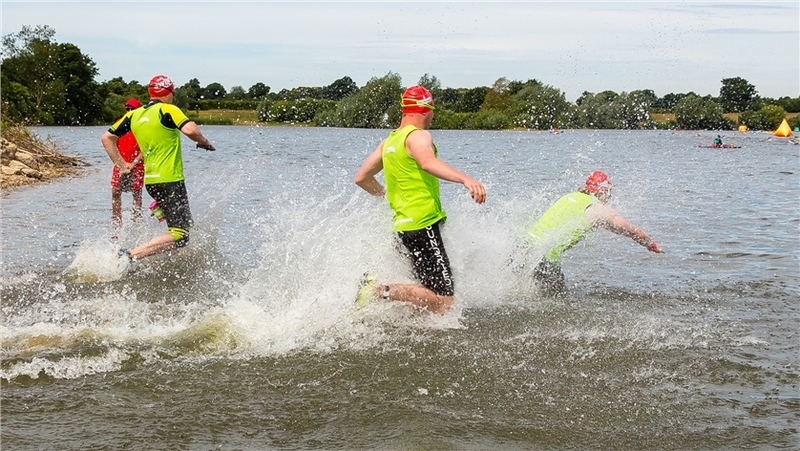 The John West Great Swim Series is delighted to confirm that the 10k challenge will return to Alton Water on Saturday 22 June. 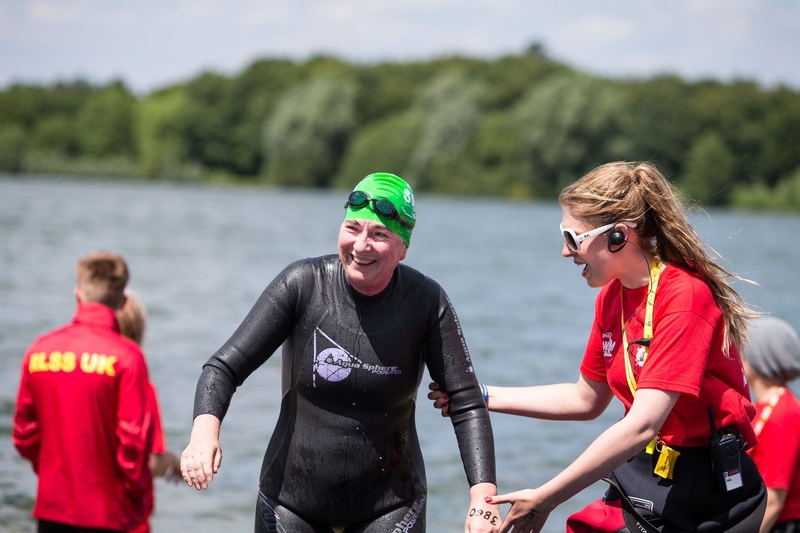 The 10k will take swimmers on six laps of the existing one mile course and will have a 'pit-stop' after each lap to allow swimmers to top up on drinking water and, if necessary, take a 5 minute breather before heading back in the water again. 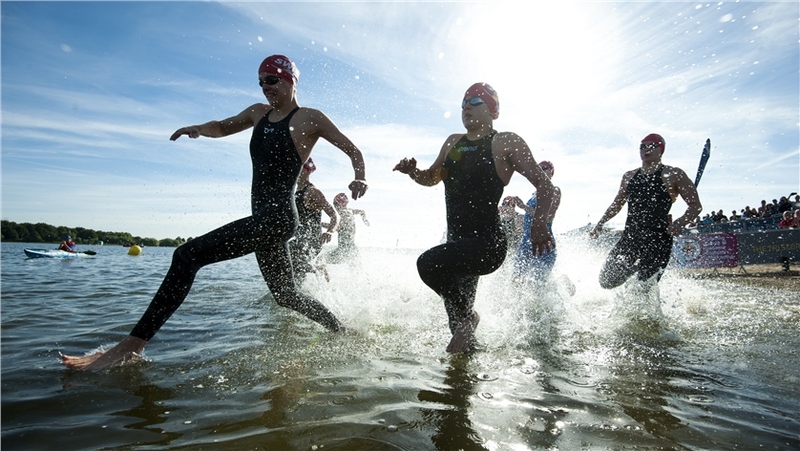 The entry fee includes entry into the event, a 2019 John West Great Swim finisher's pack and medal. 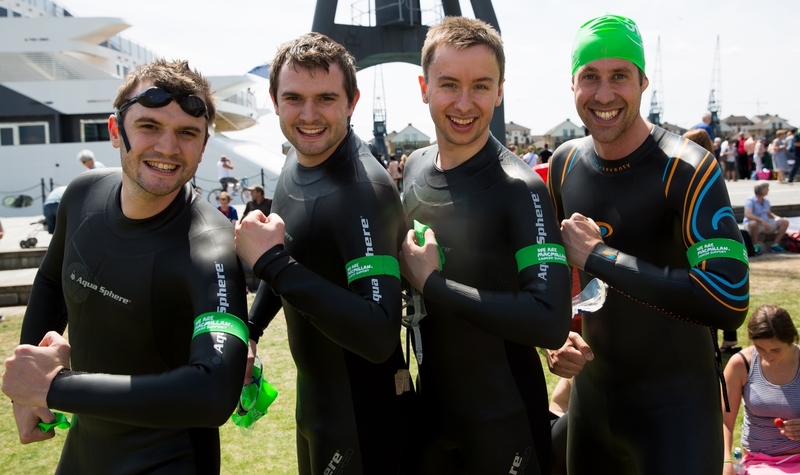 The 10k course will consist of 6 laps of the John West Great Swim course. You will be constantly monitored by our safety team and have the opportunity to finish at the end of any lap should you need to on the day. Your time will stop when you go over the timing mat at the finish. The feed station will be in deep water. You won’t be able to stand up but you will be able to hold on and take a minute to get your breath and receive a few words of encouragement from our John West Great Swim team. There will not be space for you to exit the water unless you are withdrawing from the swim. The feed station is small and adjacent to deep water so only John West Great Swim staff will be able to access it. Suffolk has an extraordinary amount to offer visitors and a wide range of experiences to enjoy. It’s the first place in the country to see the sun as it rises over 50 miles of gorgeous coastline, and highlights the unspoilt countryside that inspired Constable and Gainsborough. With some of the most picturesque villages in Britain, practically unchanged since Tudor times, the county is also home to numerous lush river valleys that extend to its western extremity where the sun sets over the world-famous Newmarket racecourse. Within these borders, you’ll find a rich heritage, a thriving cultural and arts scene, countless gems both hidden and famous, excellent accommodation, and food and drink providers so skillful that their offering is practically an art form in its own right. Suffolk is a unique county, one that’s full of charm. It is a place that often feels wild and remote yet has swift transport links to and from London which make it perfect for weekend breaks as well as longer holidays for visitors of all ages. 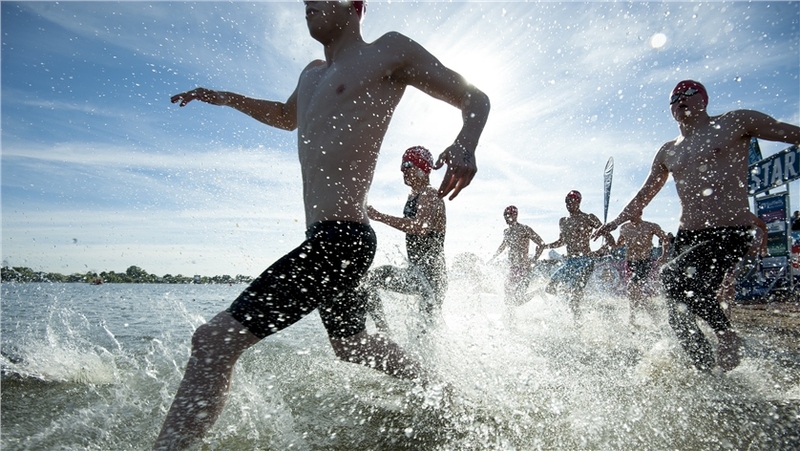 The John West Great East Swim takes place at the picturesque Alton Water reservoir near Ipswich, Suffolk. The reservoir provides the main source of drinking water for Ipswich and the southern part of Suffolk. Alton Water offers the opportunity to do far more than swim – it’s the perfect location for walks, cycle rides, wildlife spotting and family picnics. With miles of unspoilt countryside, numerous award winning beaches and scores of enchanting towns and villages within reach of Alton Water, Suffolk makes an ideal choice for a short break. Only an hour’s train journey away from London Liverpool Street station. 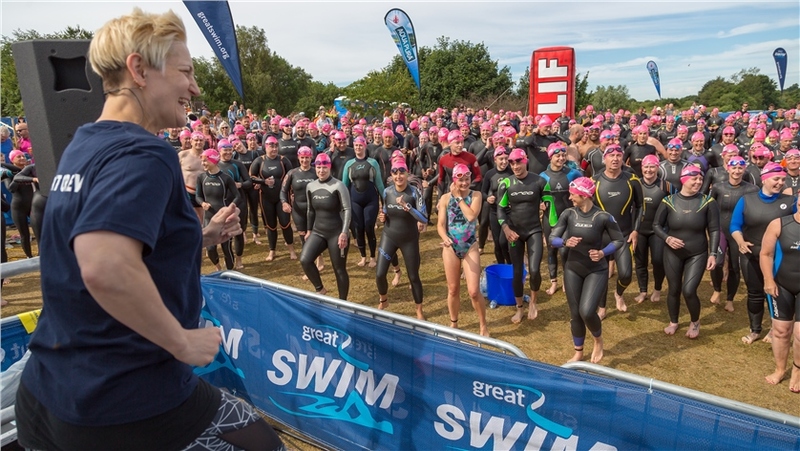 Suffolk Market Events deliver award winning farmers’ markets across Suffolk and we are delighted to continue our long-standing partnership with the John West Great East Swim. 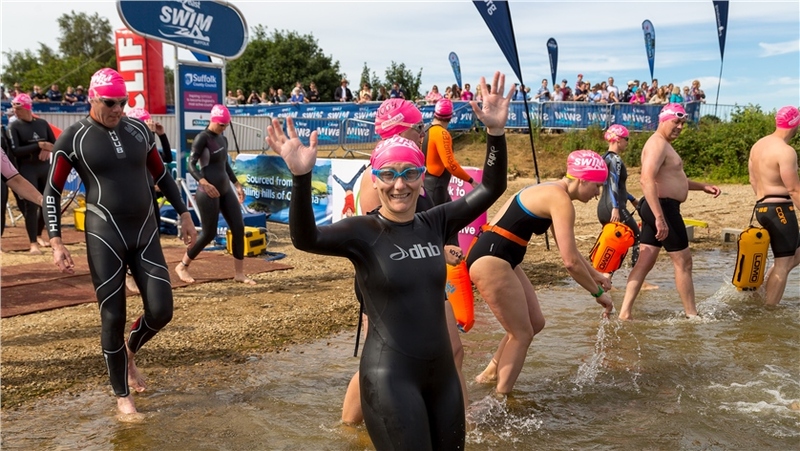 Once again we'll be bringing a range of fantastic traders to Alton Water, providing hungry swimmers and spectators a chance to enjoy some of the region’s very best, locally produced food and drink.... and it's all unique to the John West Great East Swim! Here at Suffolk Market Events we really do care about the provenance of our food. Everything that is sold in our markets has been produced by the person who is selling, and nothing will have travelled further than fifty miles to be at the event. We don’t do mass produced junk food. We showcase the highest quality, locally sourced food and we make it available all day so that the last swimmer out of the water gets the same choice as the first one. Crepe de Paris - Sweet and savoury crepes including gluten free and veggie options; breakfast rolls; tea/coffee/hot choc and cold drinks. Suffolk Coffee Pod - coffee, tea, hot and cold drinks. Samu Kitchen - Salads, sandwiches, beetroot tarte tatin, shallot tart. Alex's Artisan Bakery - Homemade cakes, brownies, flapjacks, shortbread, rocky roads. YumYum Tree Fudge - Luxury fudge with samples and water and cashback. Beachbox Café - Coffee, tea, hot and cold drinks. Your Kitchen My Place - Gourmet burgers. Fox in the Field - Fruit and Veg smoothies. DHJ Events - Traditional lemonade, orange and lemon zing, iced lemon tea, mangle (lemon/orange/mango). GoodtoGo - Salad jars including falafel/feta, granola/bircher pots, homemade snacks, energy bars and muffins.